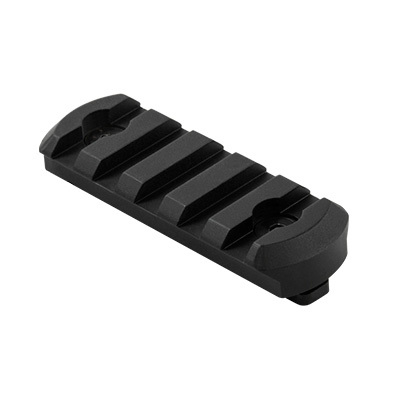 M-LOK® Picatinny (5 Slot) Accessory rail, mounts onto M-LOK® Spec. handguards. Short rail covers 1½ M-LOK® slots. 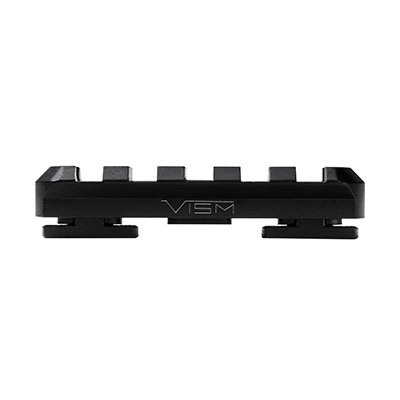 Mounts with two screws and M-LOK® compatible T-Nuts. 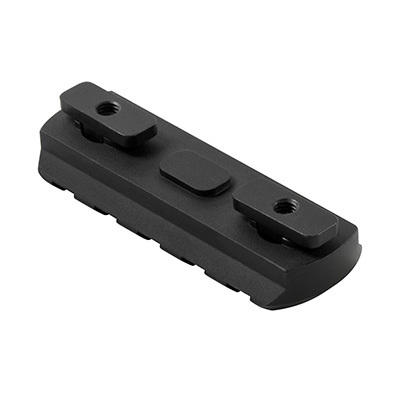 Perfect for mounting Accessories with Weaver/ Picatinny mounts like flashlights and lasers to your M-LOK® handguards.